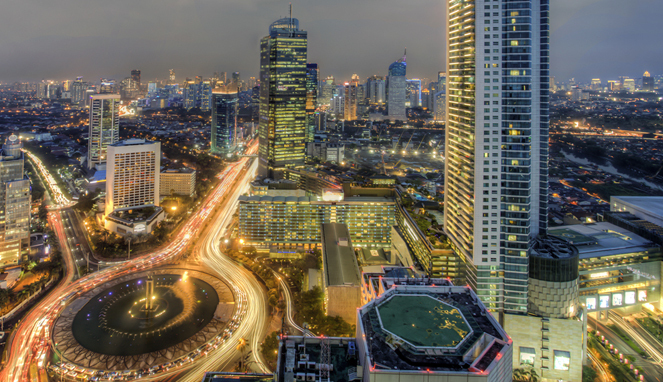 Jakarta is the capital of Indonesia, meaning it is the most important city in the country. 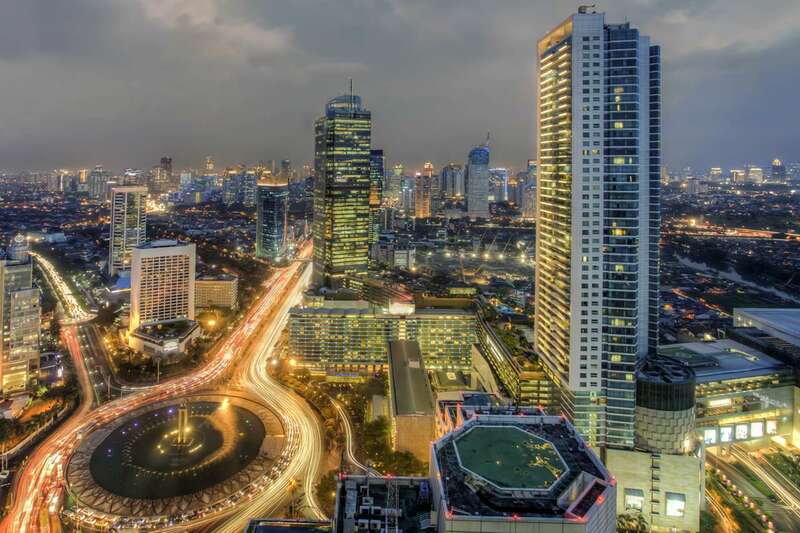 Jakarta is the biggest city, mainly known as the center of administration and economy in Indonesia. 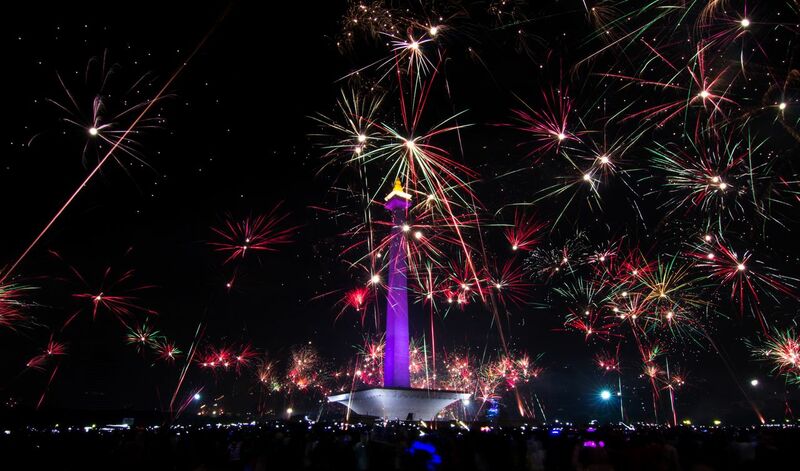 However, Jakarta is also an attractive tourist destinations with its unique metropolitan charm. 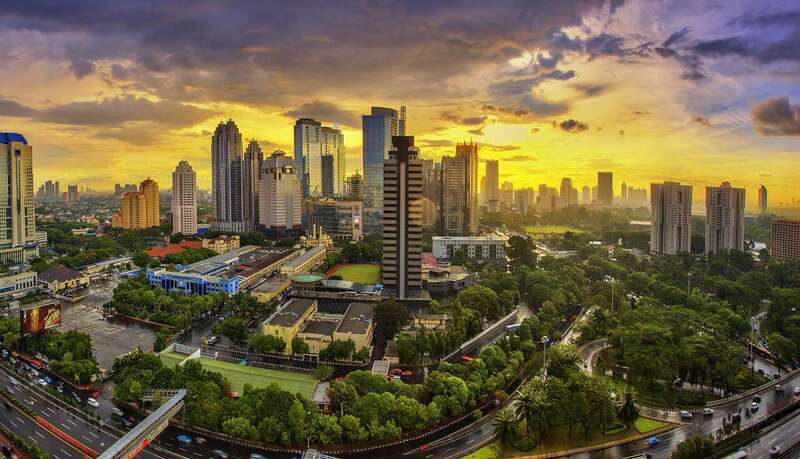 Jakarta has been an important city in Indonesian archipelago since ancient times. This city has been named and renamed several times. It used to be called Sunda Kelapa, Jayakarta, Batavia, before becoming Jakarta. Today, Jakarta is a massive melting pot with 10 million people in it. With its long history, it is not surprising that there are a lot of historical remains in Jakarta, including old buildings and town. There are also many man-made tourist attractions scattered in all part of the city. 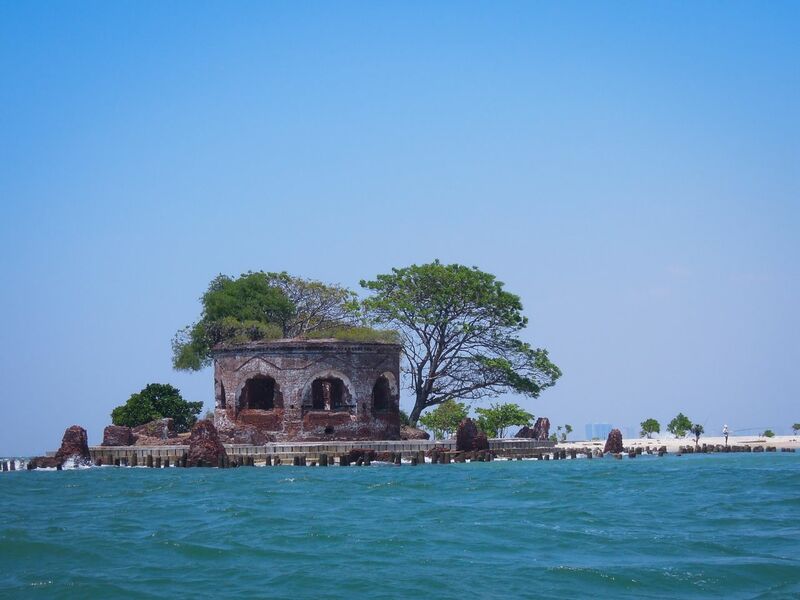 Greater Jakarta is not devoid of wonderful natural attractions, as you can see them mainly in Kepulauan Seribu. Central Jakarta is the core administrative area of the nation as well as the province. This is where the Presidential Palace (Merdeka, and many ministries building are located. 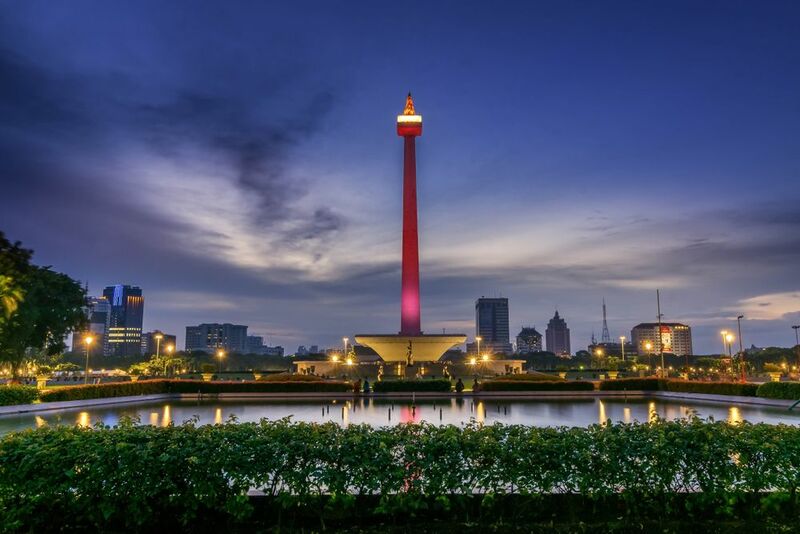 Central Jakarta is the home of National Monument (Monas) with its iconic golden flame, Jakarta Cathedral, Istiqlal Mosque, and the iconic Bundaran HI. Central Jakarta is also the location of the upmarket malls and hotels in the city. This area is filled with upscale residential and shopping centers. 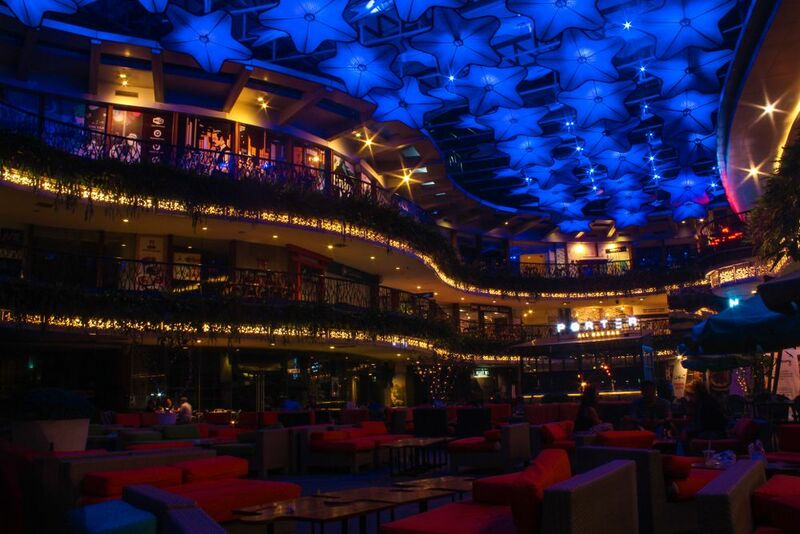 Kemang has a street that is studded with upmarket restaurants, pubs, nightclubs, and boutiques that make this area popular, especially among expats who live in Jakarta. The Senayan Complex area is the home of the national stadium; Gelora Bung Karno. Senayan is also the location of DPR/MPR (Parliament Building). Generally, East Jakarta is the industrial part of the province. However, it is also the site of Taman Mini Indonesia Indah where Indonesia’s rich cultural diversities is showcased in one park. The old Jakarta’s main airport, Halim Perdanakusuma is also located in this area. The great Cibubur Camping Ground and Utan Kayu art community are other attractions offered by East Jakarta. This is the main harbor area with several resorts along the coast. The most popular resort here is located in Ancol. 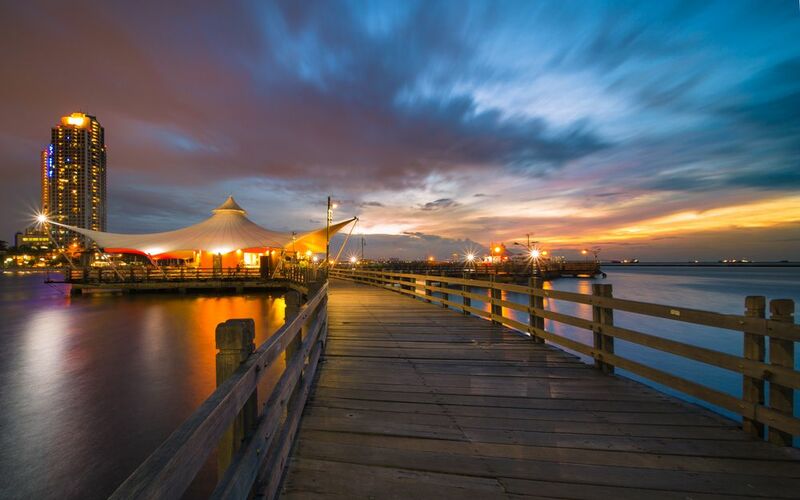 In fact, The Ancol Bayfront City is the largest integrated tourism area in Asia. 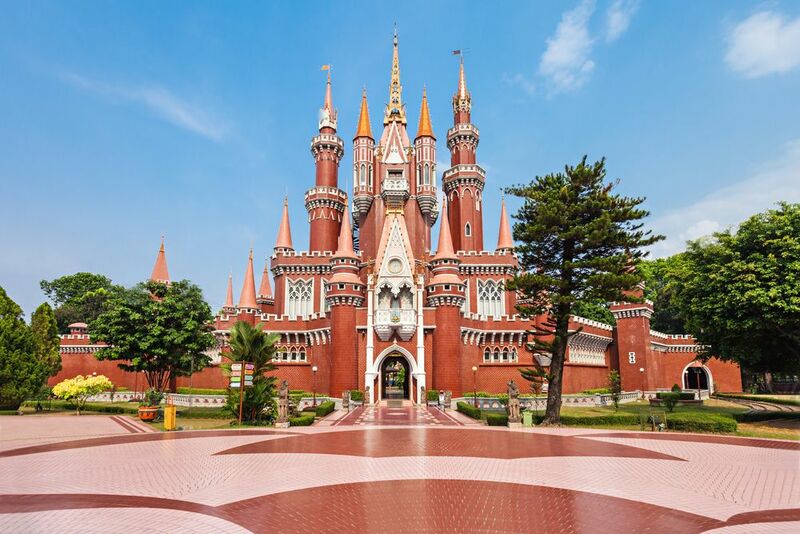 It consists of several parks like Dunia Fantasi Theme Park, Sea World, Ocean Eco Parks, art markets, Jaya Bowling, Ancol Beach City and many more. North Jakarta is also the main gateway to enter Kepulauan Seribu. 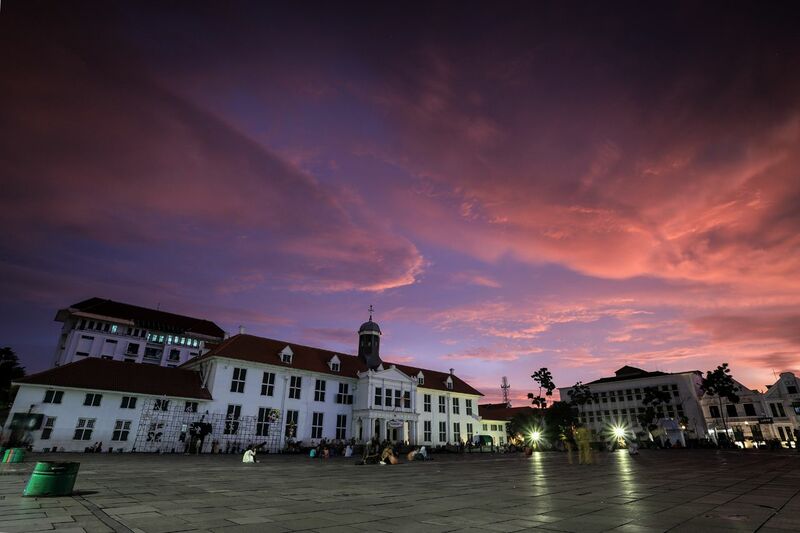 West Jakarta is the site of the Old Town (Kota Tua), a small area that consists of old colonial buildings built by the Dutch. Kota Tua’s streets are also filled with many artists, food stalls, and generally young people hanging around. Kota Tua is also the location of Museum Fatahillah. Apart from historic building, West Jakarta also has a big Chinatown called Glodog. This is the center of electronic market in Indonesia. 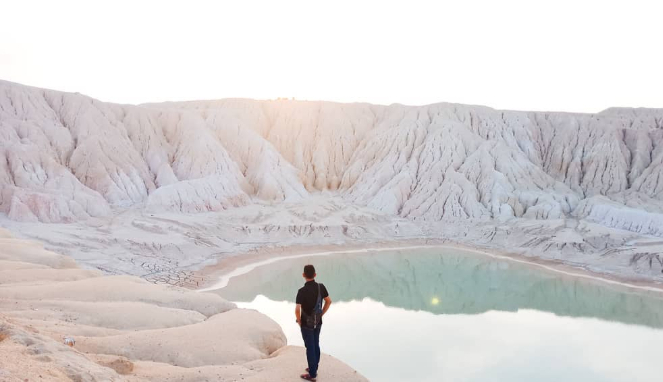 Literally means The Thousand Islands, this small archipelago is located in the north of Jakarta. 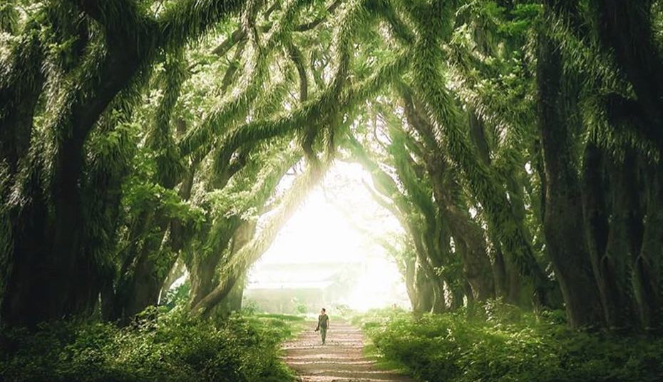 A thousand is an exaggeration as there are only 108 islands, with only 11 are inhabited and 38 are available for recreation. 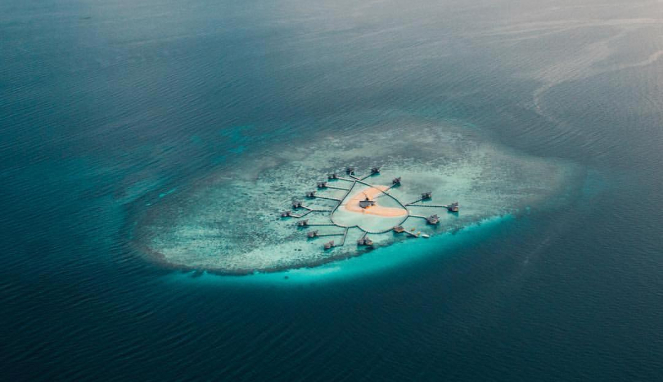 The area is listed as Marine National Park, meaning they are protected by law for conservation purposes. However, there are lots of attractions such as diving spots, rich underwater life, great resorts, and wonderful beaches. This festival is an annual event and has been held since the eighties. At first, it was a simple festival to promote certain shops and product in the early eighties. The festival is getting bigger and bigger every year that the government and retailers give their serious backing. Previously organized by the Chamber of Trade and Industries (KADIN), it’s organized by the retailer association since 2008. 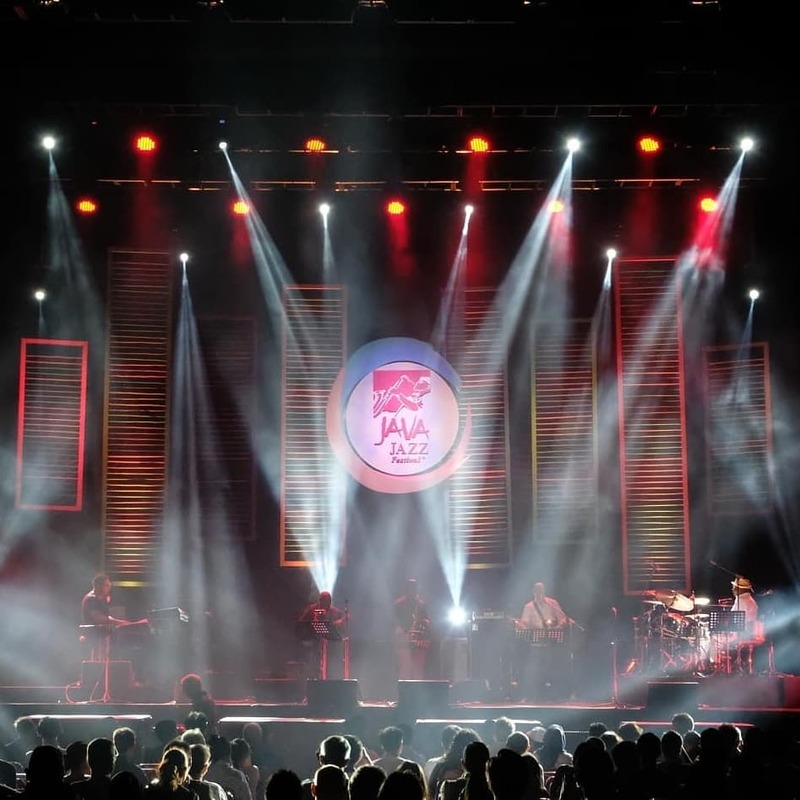 Java Jazz Festival is the biggest jazz festival in southern hemisphere. 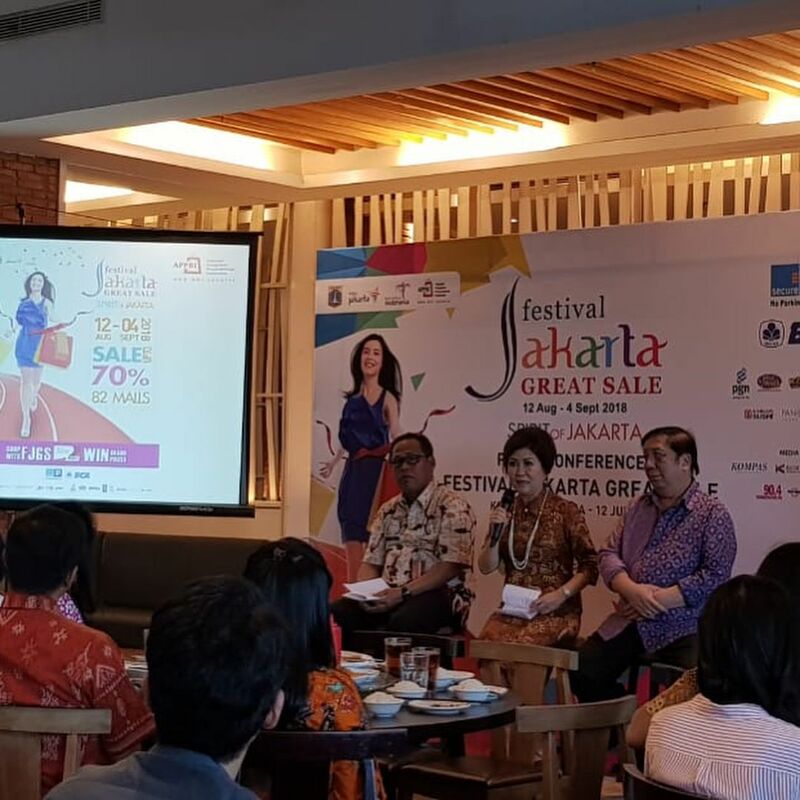 Held in Jakarta since 2005, this annual festival is the magnet of jazz lover not only from Indonesia, but also from neighboring countries. The festival is usually held every early March. This festival organize hundreds of shows in three days period, with Indonesian artists as well as world class musicians performing. Soto is Indonesian national dish and every part of the country has their own unique style of this dish. You can find soto in almost every city in the country, from a street food stall to high end restaurants or luxurious hotels. 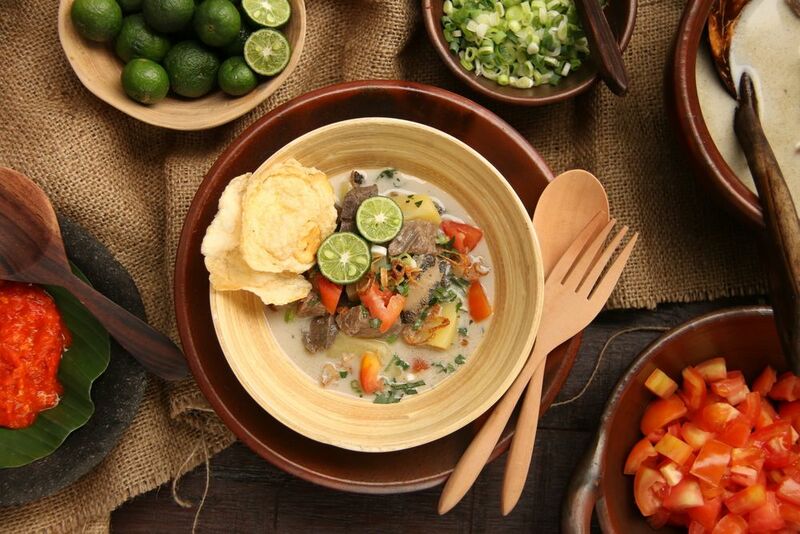 Soto Betawi’s soup is thicker than many sotos because the addition of coconut milk. There are various side dish and meat used in this soto. Soto Betawi H. Ma’ruf – Komplek Taman Ismail Marzuki, Jalan Cikini Raya No. 73, Cikini, Menteng. Soto Betawi Haji Husein – Jl. Padang Panjang No. 6C Pasar Manggis Setiabudi Jakarta Selatan. Ketoprak ia a basically a vegetarian dish from Betawi. 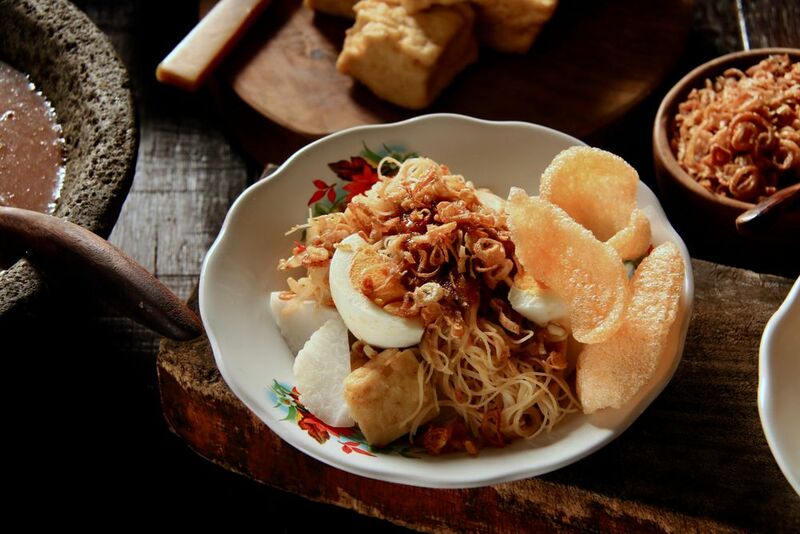 The main ingredients are tofu, rice vermicelli, rice cake (lontong or ketupat), and vegetables. The ingredients are then served in peanut sauce. This street food is popular for morning breakfast or lunch. 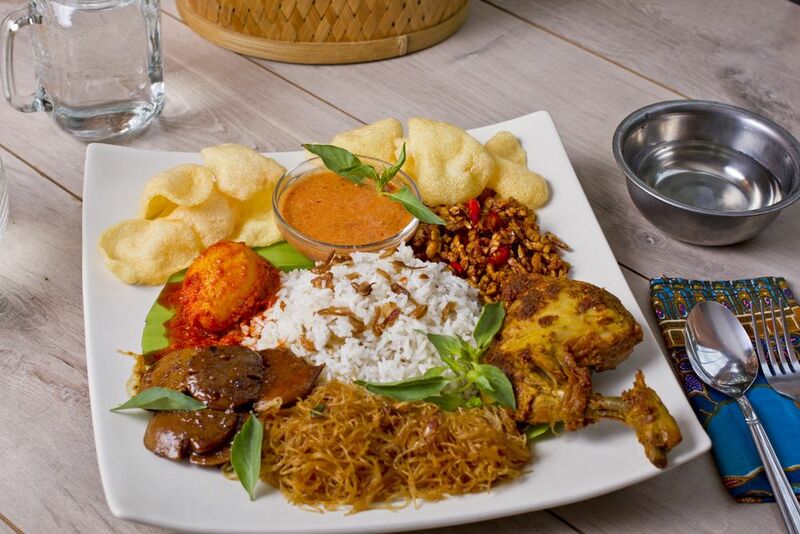 There are many similar dish from all aroun Java like gado-gado, pecel, or lotek. Ketoprak Mitro – Jl. Mandala Raya No.5, RT.13/RW.5, Tomang, Grogol petamburan, Kota Jakarta Barat. Ketoprak Ciragil & Baso, Siomay Jhony – Jl. Ciragil II No.24, RT.6/RW.1, Rw. Bar., Kby. Baru, Kota Jakarta Selatan, Daerah Khusus Ibukota Jakarta 12180. Ketoprak pak Yono – Jl. Karang Tengah Raya No.37, RT.6/RW.3, Lb. Bulus, Cilandak, Kota Jakarta Selatan. Nasi Uduk literlaly meand mixed rice. It is made by mixing rice with coconut milk and then steam them until cooked. The resulting rice will taste savory and delicious on its own, but there are several popular side dishes like tempe orek, eggs, anchovy, beef, tofu, and many more. Nasi Uduk is commonly accompanied by sambal (chili sauce). Nasi Uduk Kebon Kacang Zainal Fanani – Jl. Kebon Kacang Raya No.8 No.5, RT.1/RW.2, Kb. Kacang, Tanah Abang, Kota Jakarta Pusat. Nasi Uduk Kota Intan – Jl. Kyai Haji Samanhudi, Gambir, RT.1/RW.8, Ps. Baru, Sawah Besar, Kota Jakarta Pusat. Jakarta is probably the most accessible city in Indonesia. There are many ways you can reach this megacity. By Air. You can fly to Jakarta via Soekarno-Hatta International Airport. This airport is administratively part of Tangerang but it is made to support Jakarta. It is served with many flight to all over the world, including domestic flights to all over Indonesia. There are also Halim Perdanakusuma Airportis now used mainly by the military and special flights. By Land. Stasiun Gambir is the main train station in Jakarta. It is connected with big cities in Java, from West Java to East Java. Most train from other part of the island (Malang, Semarang, Yogyakarta, and Surabaya) usually arrive at late afternoon. Kampung Rambutan Bus Terminal is connecting Jakarta with big cities in the southern part of Java like Yogyakarta, Solo, Malang, and Bandung). Pulo Gadung Bus Terminal connects Jakarta with northern big cities like Semarang, Surabaya, and Cirebon. By Sea. PELNI (Indonesia’s national ferry company) and several other sealines provide passenger services to many destinations all across the nation from Jakarta’s Tanjung Priok port. There are also several smaller ports that become the gateway to Kepulauan Seribu. There are lots of ways you can explore Jakarta as this province road infrastructure is heavily developed. The trendy way to get from one point to another in Jakarta right now is by online ride–hailing apps. However, other modes of transportations are readily available. You can take train from central Jakarta to its satellite cities like Bogor, Tangerang, Bekasi,a nd Depok. This commuter service is scheduled several times a day. Transporting using train is generally safer but can be really cramped during rush hours. Riding Transjakarta Busway is a modern and comfortable as it is air conditioned and has its own lane in Jakarta’s streets. Busway has reached many part of Jakarta even thou their services can be spotty sometimes during rush hour. 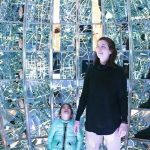 There are also Jakarta City Tour that will get you to several themed attractions like history of Jakarta, Modern Jakarta, Art and Culinary, Jakarta Skyscrapers, and Kalijodo. The rise of online riding apps has strong impact to inner city public bus of Jakarta. Many of the buses or angkots cease to operate because they can no longer compete with the new innovations. Renting a car or motorcycle is also a good choice if you can handle the traffic of Jakarta. Conventional taxis are still operating and can get you pretty much anywhere in the city. 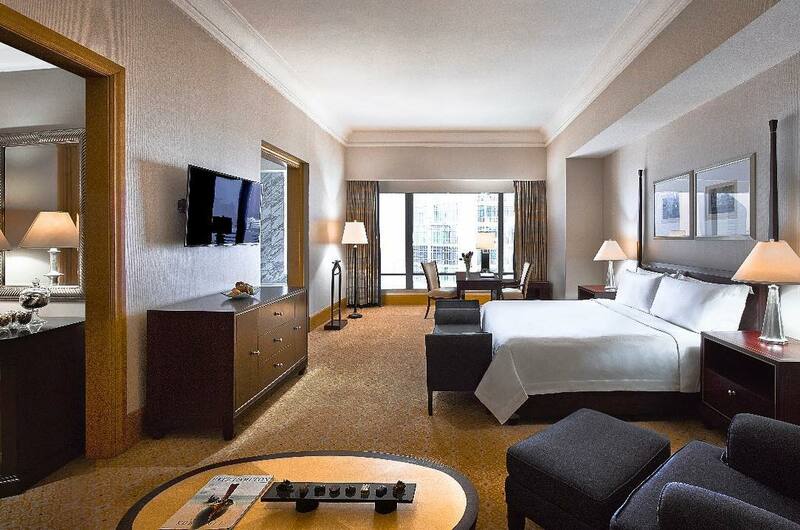 JW Marriott Hotel Jakarta – Jalan DR Ide Anak Agung Gde Agung Kav E.1.2 No 1&2 Kawasan Mega Kuningan Jakarta – Starts from IDR2,357,172. Hotel Mulia Senayan, Jakarta – Jl. Asia Afrika, RT.1/RW.3, Gelora, Kota Jakarta Pusat – Starts from IDR2,876,442. The Hermitage, a Tribute Portfolio Hotel, Jakarta – Jl. Cilacap No.1, Menteng, Jakarta – Starts from IDR2,001,709. The Ritz-Carlton Jakarta, Mega Kuningan – Jl. DR. Ide Anak Agung Gde Agung, Jl. Mega Kuningan Barat No.1, Daerah Khusus Ibukota Jakarta – Starts from IDR2,265,291.